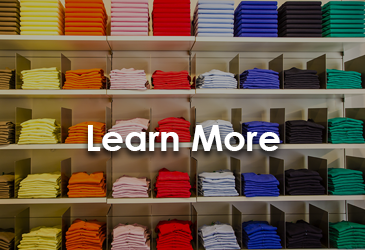 The Embroidery Store is the place to go for all of your t-shirt printing services in Capitol Heights, MD. With our many years of experience, we will be more than capable of providing you with professional grade garments to suit your every need. 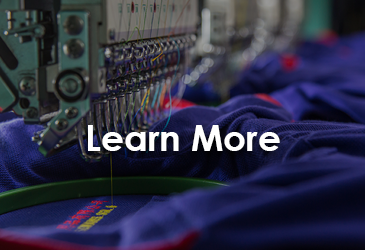 Promote your business, event, or fund-raiser when you contact The Embroidery Store in Capitol Heights, Maryland, for custom designed logos and silk-screen shirts. If you live and breathe for your favorite sports team, show your support with our one-of-a-kind uniforms and spirit wear. Saturday, 9:00 a.m. – 3:00 p.m. Sunday, 12 p.m. - 4 p.m. Located in the Back of the Central Hampton Business Park. Contact (301) 357-4418 if the gate is closed. Rely on The Embroidery Store of Capitol Heights, Maryland, for all your t-shirt printing services. Using more than 20 years of experience, we design and print logos on a limitless selection of styles and colors of shirts for schools, small businesses, churches, youth sporting organizations, and personal use. Most of our products are shipped within three days after the approval of artwork. We pride ourselves on our fast turnaround time; we are local to the Washington DC, Maryland and Northern Virginia area. We have received recognition from Prince George's County Boys and Girls Club, The Greater Metropolitan Boy's and Girl's Club Of Washington DC, Team Takeover Basketball AAU Organization and other top AAU organizations, and Upper Marlboro Boys and Girls Club. Their satisfaction is a testament to our quality service. 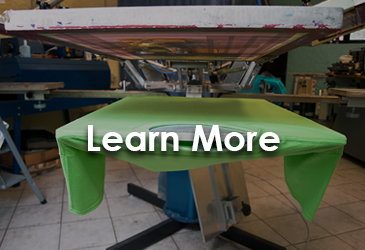 Contact our fast and friendly team in Capitol Heights, Maryland, to enlist t-shirt printing services for your organization or personal needs.